The Bridge-Between show choir will hold the finale concert of the year on Friday, May 13 in the BHS auditorium at 7:00 p.m. 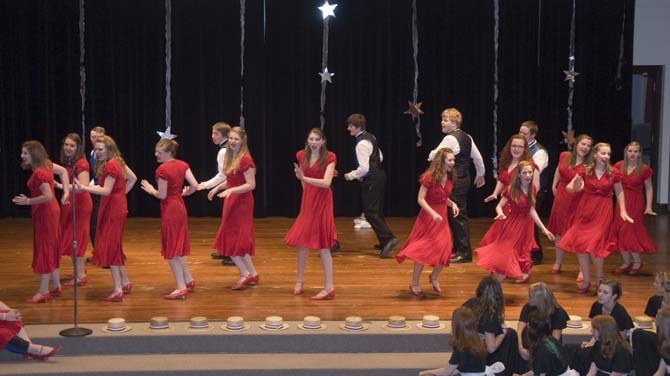 This free concert features performances by The Bridge-Between show choir and we will also honor the talented seniors – Marie Allison, Katie Kouns and Amelia Rael. Site contents copyright © 2019 Recorder Online	except as noted. All rights reserved. | 90 queries in 2.086 seconds.